이 4성급 호텔은 리마의 호르헤 차베스 국제공항 내에 편리하게 위치해 있으며, 구내에 Spa Express를 갖추고 있습니다. Costa del Sol 체인은 페루에서 가장 중요한 7개 도시에 호텔을 보유하고 있습니다. 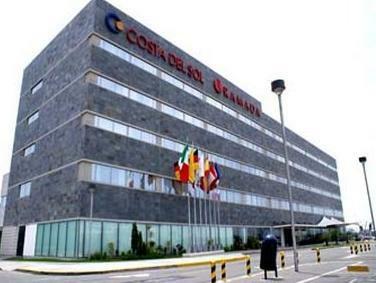 Costa del Sol Wyndham Lima Airport의 객실과 스위트룸은 편안하게 꾸며져 있으며, 40인치 LCD 케이블 TV, 무료 Wi-Fi와 대리석 욕실을 갖추고 있습니다. 스위트룸에는 별도의 거실과 온수 욕조가 마련되어 있습니다. 스파에서 휴식을 취해 보십시오. 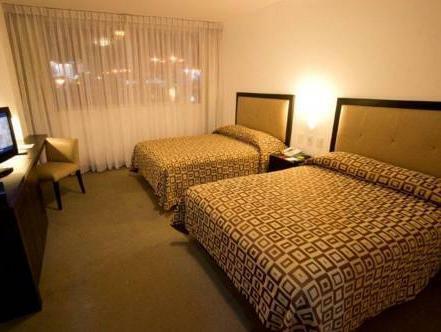 Costa del Sol Wyndham Lima Airport에는 비즈니스 센터도 마련되어 있습니다. Paprika Lima Airport Restaurant은 아침, 점심, 저녁 시간에 운영됩니다. Walak Bar에서는 종일 음료와 다과를 제공합니다. 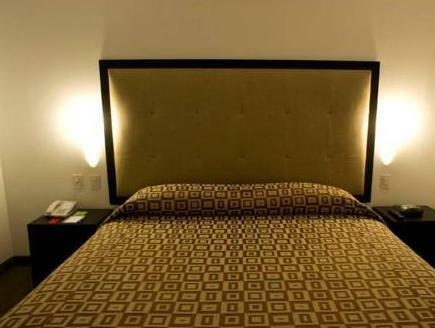 Costa del Sol Wyndham Lima Airport는 페루 내 다른 목적지로 이동하는 중에 머물기 좋은 숙소입니다. 기존의 침대를 사용하는 12세 미만의 어린이 1명은 무료로 투숙할 수 있습니다. 조식은 포함되지 않습니다. 지방세법에 따라 페루 시민과 페루에 60일 이상 체류한 외국인에게 18%의 추가 수수료가 부과됩니다. 이 18%의 추가 수수료(IVA)를 면제받으려면 출입국 신고서와 여권 사본을 제출하셔야 합니다. 두 가지 서류가 모두 제출되어야 수수료가 면제됩니다. 두 가지 서류를 모두 제출하지 않으면 수수료를 지불하셔야 합니다. 인쇄된 인보이스를 요청하는 외국인 비즈니스 여행객도 페루 체류 기간과 관계없이 18%의 수수료를 지불하셔야 합니다. 해당 수수료는 예약 시 총 숙박 요금에 자동으로 합산되지 않으며 별도로 부과됩니다. I paid online my reservation in full , and eventhough they asked me to pay again at check in. When I was doing my check out, they recognized the reservation was already paid and told me that I'll get my money back in 48 hours. That was the 30th of March! I haven't received one penny of my money!!! Plus, I paid separately for my expense at the hotel, and they want to charge them again to the amount they have to refund me!!!!! It's unbelievable!!!!! It is quite expensive !!!! You can’t beat the location at the airport. The room is basic but clean. The restaurant is good but service is very slow and not very interested. However We won’t use Agoda again You quoted the total price wrongly. We were charged extra 10% of your total price in other to get out and catch our flight. It's easy to find out the hotel after you come out Lima Airport Hotel was quite good, room were clean and people were kind but I feel it's expensive than my expectation. Expensive hotel but location is key for an early morning flight from the airport. Its connected to the terminal by a bridge so no hassle or stress in the morning. It's clean, modern and good helpful staff. I stayed in this hotel only one night. Unfortunately it is not what I expected. The price is too expensive, the room too smal, the members of the staff unfriendly and not helpful. For me the only thing good is the location. Its good to have the hotel closed to the airport.. Stayed overnight - this is about the only option to stay if you arrive very late and want to crash. Very near - just over the road. It's now branded the Westin not the Ramada. Good wifi and good bar. Massively overpriced but they have the monopoly and know it. Good but overpriced. Very good location, 30 seconds walk outside the terminal building. 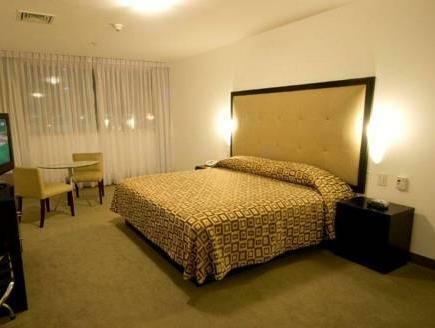 Nice hotel, comfy rooms, good restaurant etc, all as you would expect from the hotel chain. Perfect place to stay if your overnight for another flight the next day.